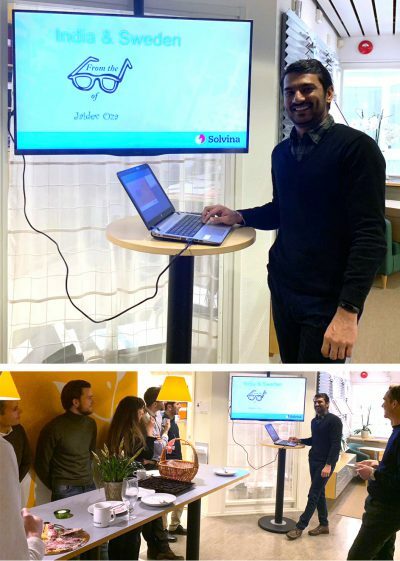 Our Indian colleague Jaidev Oza has been visiting our Gothenburg office for some weeks. During his last day he tried to summarize some of the largest differences between Swedish and Indian culture, society and behavior. 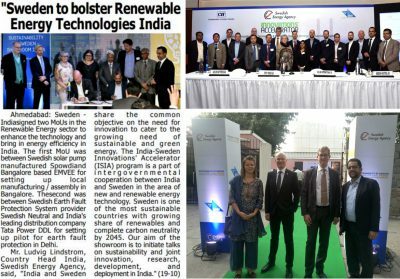 His presentation brought many laughs to our Swedish “fika” table, and pinpointed some really important issues to be aware of in our Swedish-Indian cooperation. Thank your Jaidev! 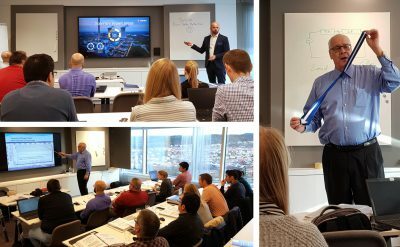 Last week Charles Henville shared his deep knowledge to attendees from several countries during the course on Power System Protection, held in Gothenburg by Solvina. The course gave valuable insight into the mind of a experienced protection engineer and offered the attendees great networking opportunities. 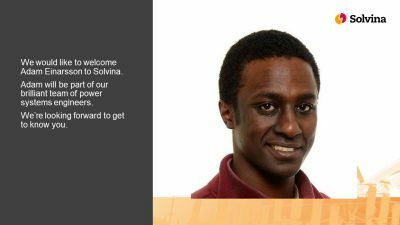 Solvina would like to thank Mr. Henville and all of the attendees for their participation in the course and we hope to see you soon again! 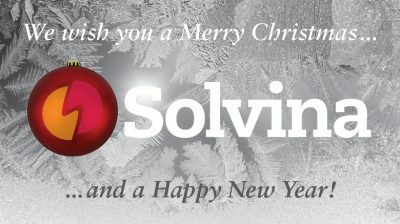 One of Solvina’s specialist areas is the Integrated Steam and Power Study (ISPS), where we develop a dynamic simulation model of the energy production of a complex industry, such as a Pulp and Paper Mill. 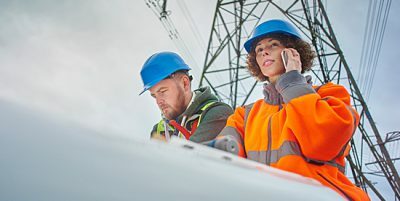 Iggesund is a long-term customer, which used this service in a large investment 2010-2012, to develop the plant’s control structures as well as for operator training. 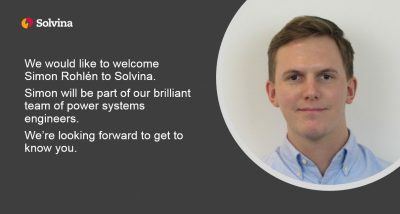 Solvina has now gained the confidence of Iggesund to update these Integrated Steam and Power Studies, in order to further optimize electricity production and energy usage as well as to improve the ease of use for the operators. Thank you Iggesund! Assuring availability of aluminium smelters by island operation capability? Aluminium smelters, which are supplied by captive power plants, can maintain their production even when disconnected from the external grid, a.k.a. islanded operation, provided that the captive plant can control frequency and voltage in a stable manner. Do you want to know more about this - please read the paper Ensuring Availability of Aluminium Smelters Through Island Operation Capability which Solvina presented at the IBAAS conference in September 2018, or contact us for more information.